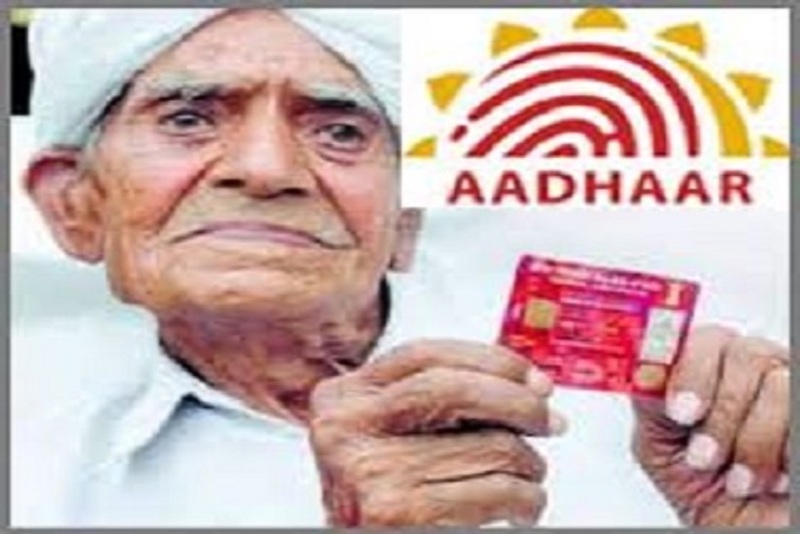 The Aadhar card is a national identity card. It is unique in its own means as it gives you an identity card, only after confirming your retina and fingerprint as the proof of your identity. This card is very useful and exceptional in its own way. If a card is of so much importance to one then wouldn’t it be very safe if verified properly? This card is only handed down to people who meet all the criteria specified by the UIDAI. First and fore mostly few important documents are demanded to be carried along while visiting the regional office. If the said documents are not present that day, then the appointment will get cancelled, and a fresh appointment has to be made. The Identity card with a photograph which is identified by an institute. Freedom fighter photo identity card. The electricity bill, only last three months are accepted. The gas bill, but only of last three months. The Verification is done by the verifier. Thus to know about the verification steps we need to understand what role does a verifier play in verification. A verifier is supposed to see to the fact that the resident of that place is carrying the original documents for his or her verification. There can be times when the original documents are supposedly not available. In those cases, the photocopies of those documents which are attested by a notary public or by a gazetted officer only will be accepted. Those particular documents should belong to the list of documents which are approved by the UIFDAI for the enrolment of Aadhar. The list can be easily availed from their website. A verifier is supposed to and has been provided with the right to refuse the particular verification if any foul play like that false documents are suspected. Also, if the verifier refuses to verify the enrolment, then the reasons for such decision should be recorded by him and that too on the enrolment form itself. In the case of unfair utilization of power by the verifier, one can turn to the authorities appointed to report such act. A verifier should verify the name, date of birth, address, and relationship details. When the name is asked, one should always mention the full name instead of initials, so that the verifier doesn’t have to make him repeat it. They need a document with name and photograph to verify ones’ name, so never carry a document without a photograph, this way the whole verification may get cancelled. Try to spell out your name for the verifier you definitely do not want it wrong in the card. If one has an infant not yet named then make sure that it is recorded, you may need the assistance of an introducer. One needs to know the difference between ‘verified’ age and ‘declared age’. The ‘verified’ age is an age that has documented proof, but if one doesn’t have documents proving their age then it is known as ‘declared’, according to these criteria they need to feel the form. Always try to provide with your mobile number and e-mail address both because in case you get to lose your mobile number somehow then the e-mail will definitely help you with the other needs. Do not enter the wrong postal address as this is one proof of your identity. Recheck if necessary. In case one has a child with age below 5 years of age, then he should make sure to put in the EID that is the enrolment number of their own in the child’s form. These tips are sure to help in the verification process. 0 Komentar untuk "How to get Aadhar Card Verified by UIDAI Officials Online"